[..YouTube..] Welcome Back Jack, indeed. Hurry up January! 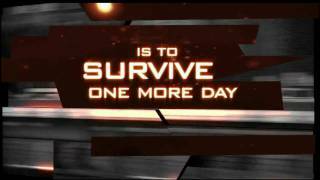 [..YouTube..] Slightly remembers me of season 5, but… season 5 is my favourite season so far, so I LOVE it! Can’t wait! [..YouTube..] I just saw the complete 7th season and it was great, there was a little slow part but the final two episodes were amazing. I’m glad to see that Renee is back. Season 8 looks so good. [..YouTube..] watch the extended trailer and it shows her for a split sec. [..YouTube..] he’s new to the team that’s why! 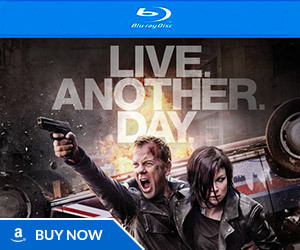 [..YouTube..] Kiefer Sutherland is so cool. 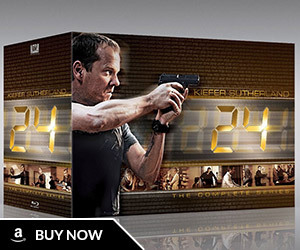 I can’t wait for the new season of 24. I just read that there will be a biography about him released in time for the season premiere. 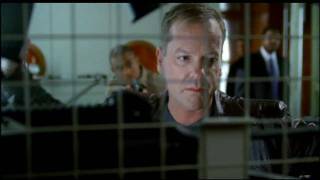 [..YouTube..] kiefer sutherland is the best i love 24 and hope they make it forever!!!! w jack bauer! [..YouTube..] @AngusCL Day 2 is THE BEST. [..YouTube..] YOU’RE LUCKY IM RETIRED!!! 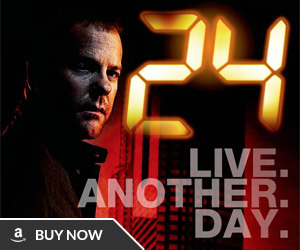 [..YouTube..] 24 should do one more Season after this, and make Season 9 their last season. All in favor? [..YouTube..] THANK YOU for saying that. It just made my day. Bourne and Jack are my favorite characters of all time!!!! [..YouTube..] I was so pissed that Annie didn’t win an Emmy for last year. [..YouTube..] ALSO AT 0:25 !! [..YouTube..] OMMMGGG I CAN’T WAIT!!! i think that 10 is a good round number and that they should keep going and going and going and never stop and make movies of em on the side!! don’t ya’ll? [..YouTube..] @RavensScrewSteelers Day 5. Bauer Vs Logan.